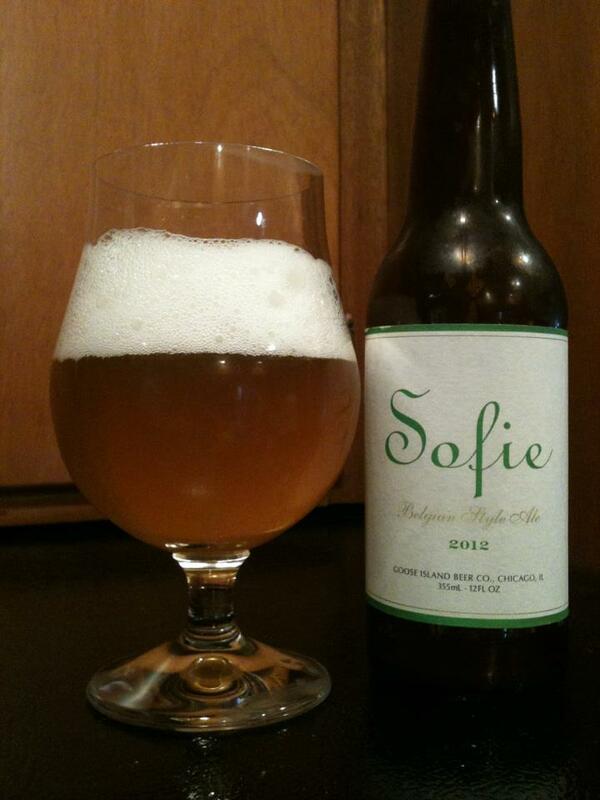 Goose Island Sofie is a Saison/Farmhouse Ale, this one was bottled 3/14/12, aged 10 months. 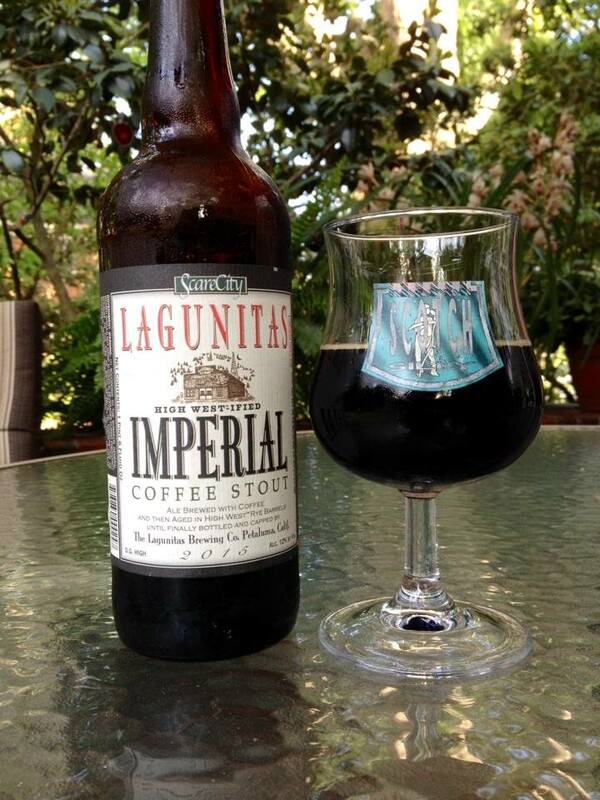 Another solid year round beer from GI. 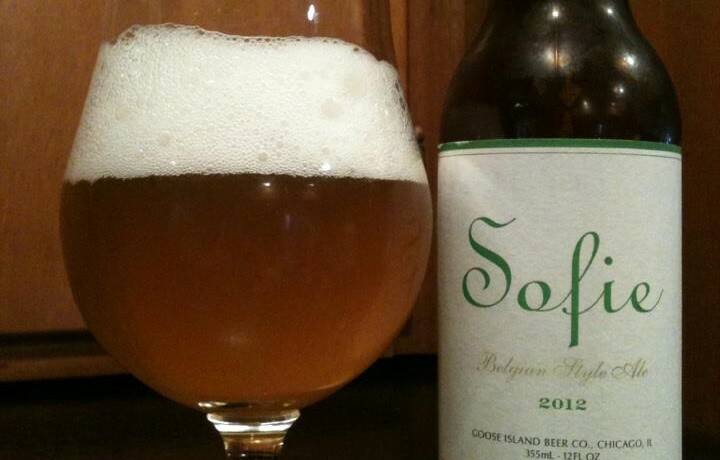 Fermented with wild yeasts and aged in wine barrels with orange peel. 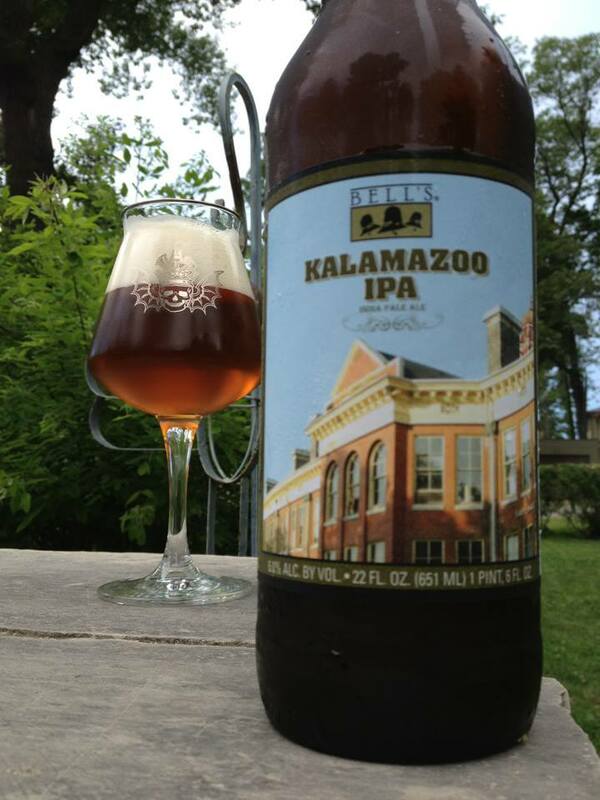 Dry and tart with a nice amount of musty funk. 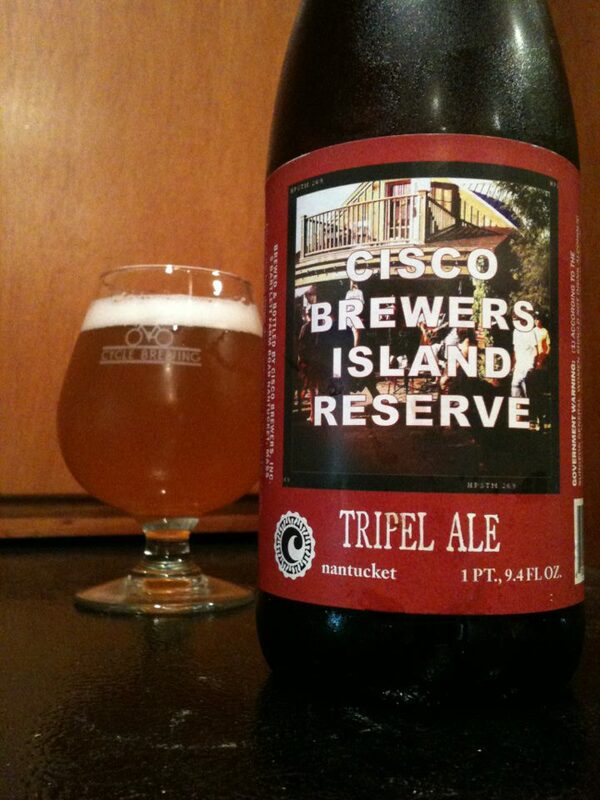 Nice orange citrus notes is mixing with a mild bit of spices. The alcohol is pretty low at 6.5 % ABV but it seems much more prevalent in the taste, I kind of feel like that has something to do with the wine barrel treatment. The carbonation is very active with this beer and it drinks a little like a champagne or sparkling white wine. Not an incredibly bold saison flavor wise (in fact I think I prefer Boulevard Tank 7 as an everyday saison) but it is has a great mouth-feel which really does add to the experience. I would definitely pick this up a few times each year if it ever becomes available here.